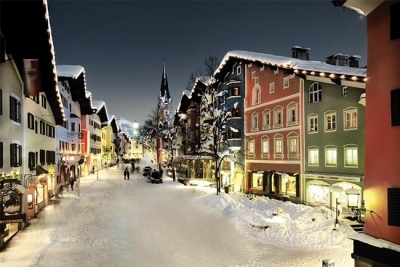 Experience the loveliest Advent and Christmas markets in the area around our 5-star Rosengarten Hotel in Kirchberg, Tyrol. 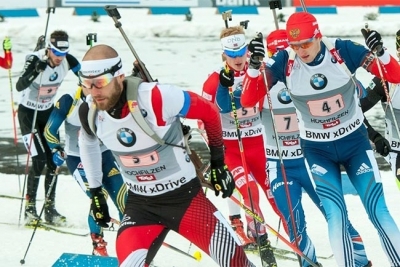 Top-class sport and gourmet cuisine: the BMW IBU Biathlon World Cup in Hochfilzen and a visit to the Rosengarten Hotel in Kirchberg. 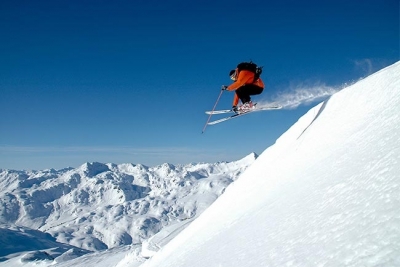 The Rosengarten Hotel in Kirchberg, Tyrol, boasts quality gastronomy and direct access to the world’s best ski resort, Kitzbühel-Kirchberg. 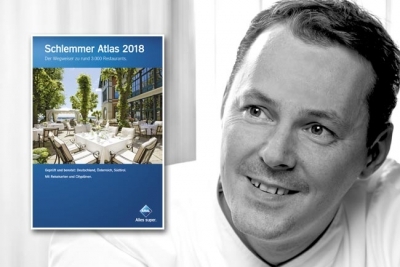 Accolade for Simon Taxacher: the Tyrolean chef has received the honour of ‘Top chef of the year’ in the Schlemmer Atlas 2018. 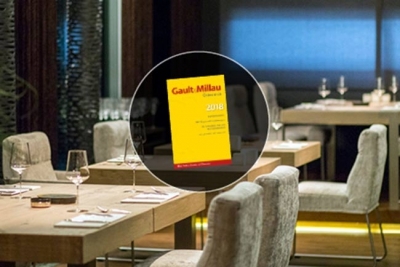 The restaurants in Simon Taxacher’s exclusive five-star Relais & Châteaux Rosengarten hotel have been awarded four and one toque respectively.